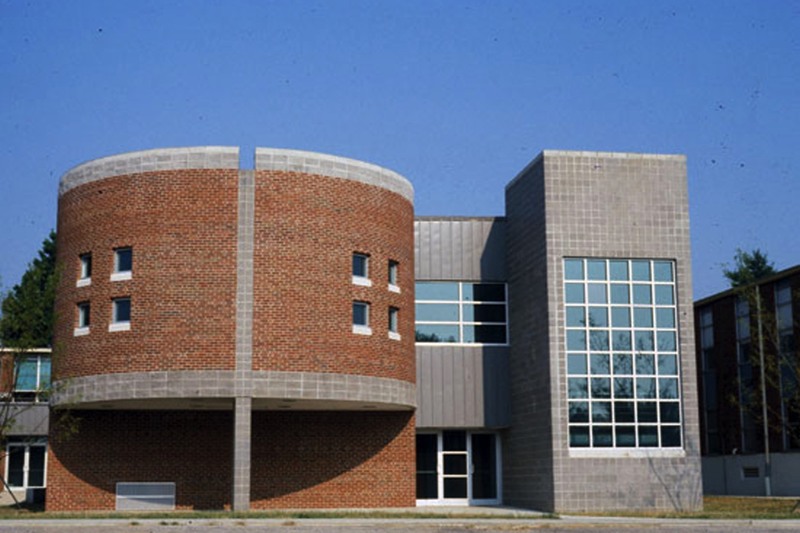 The existing Georgetown Middle School was originally designed in the mid-1960s as a high school, and had numerous educational deficiencies as a middle school. The challenge presented to Omni Architects was to develop a technologically sophisticated addition, while also addressing serious circulation problems in the existing complex. The upper level of the addition connects directly into the main corridor of the school. This level is devoted to the new 4,200 SF Learning Resource Center, which features computerized technology, communications, and multi-media, as well as stack space, study areas, a spacious multi-purpose room, a media preparation room, and a generous workroom. The lower level contains the new computer labs and two new science labs. The existing 540 SF library was renovated for two new art rooms.